ONE-OF-A-KIND residence at the GEORGE. This fully renovated 1 bed + den exudes modern sophistication with UNOBSTRUCTED panoramic water + city views. Featuring over $50,000 in custom upgrades this stunning kitchen will appeal to the most discerning of chefs; imported quartz countertops + waterfall island and an integrated bar leading to your wine fridge with updated S/S Appliances. Your spa bathroom rivals those of 5 star luxury hotels, including a built-in 19” TV, Toto heated toilet + custom lighting throughout. New roller blinds and built-in cabinetry in your WALK-IN closet complete this home. Enjoy your fully equipped GYM and amazing area amenities just steps to Robson, Coal Harbour a myriad of shops and restaurants. This one has it all! 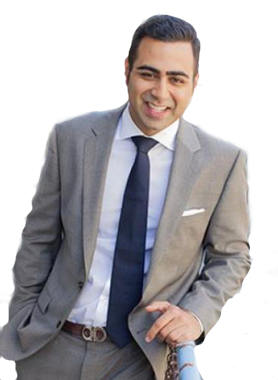 Hi Adil Dinani, When I was browsing http://realestatechannel.ca I found your listing. Please send me more information about 1701-1420 W Georgia St.. Thank you.